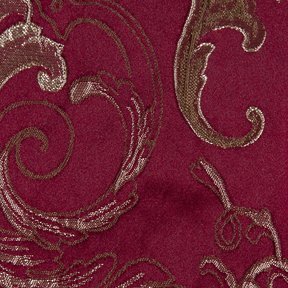 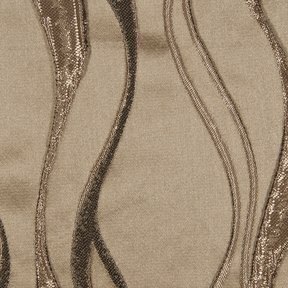 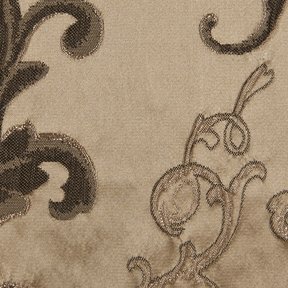 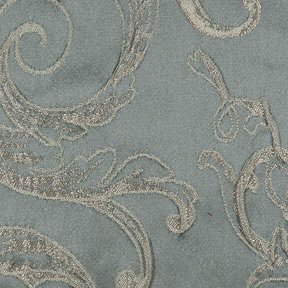 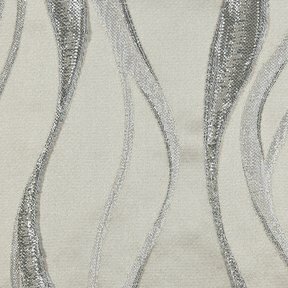 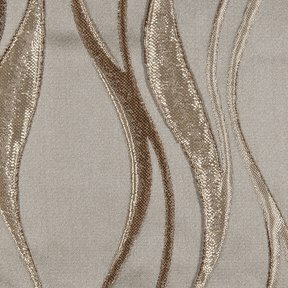 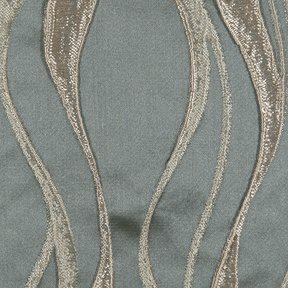 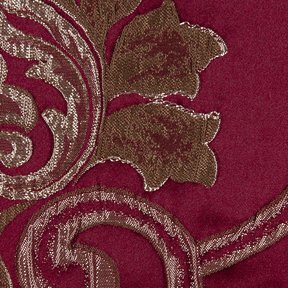 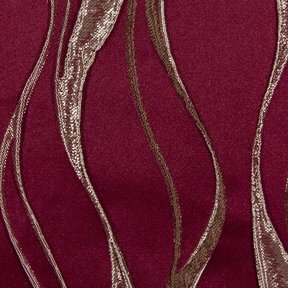 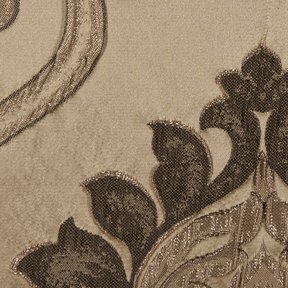 The product photo above is a 5 inch square section of Escada C3 upholstery fabric. 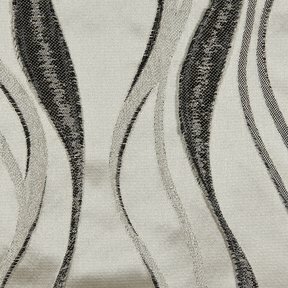 Escada C is a stylized ribbon striped pattern woven via a unique jacquard pocket weave construction. 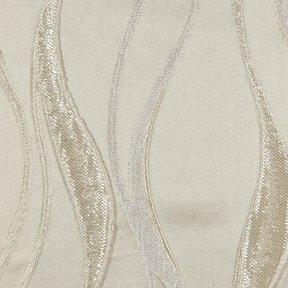 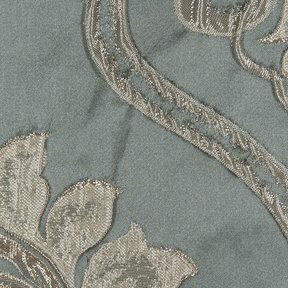 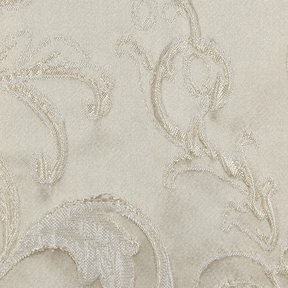 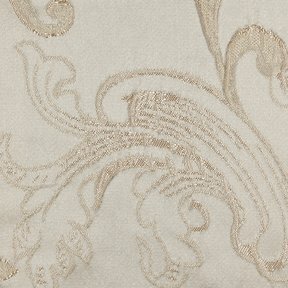 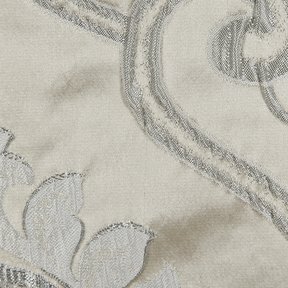 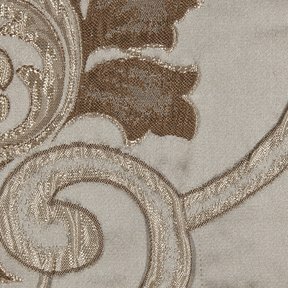 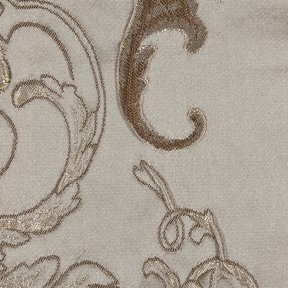 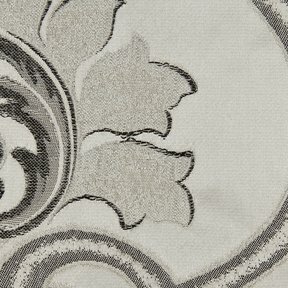 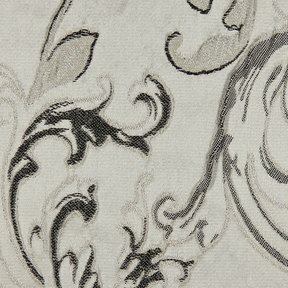 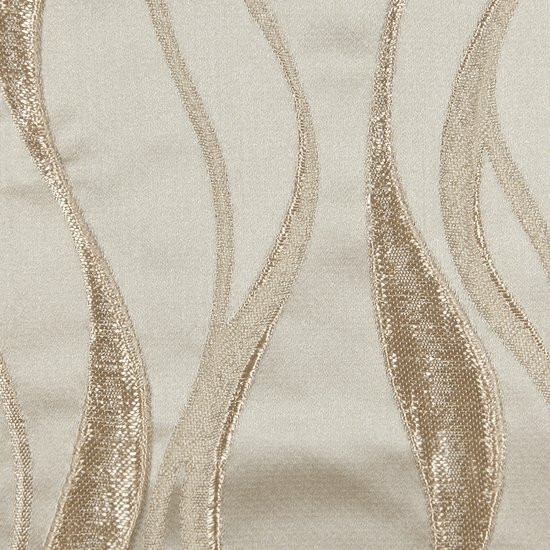 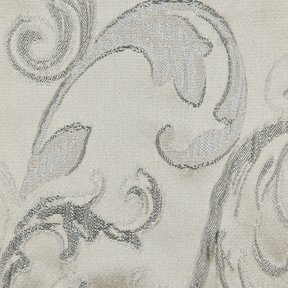 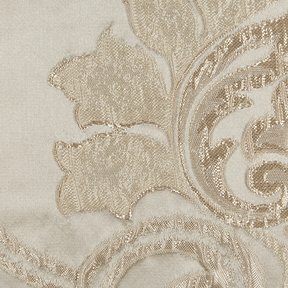 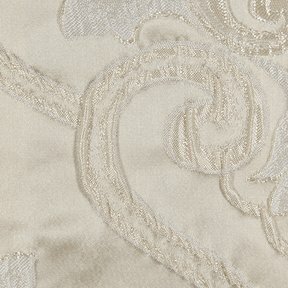 Escada C coordinates directly with Escada A and Escada B and is perfect for home décor, bedding and window treatments.